Posted on July 10, 2017 at 6:34 pm. Well, summer is officially here and that means it’s time to bust out the tank tops and enjoy an ice cold beer on the patio! 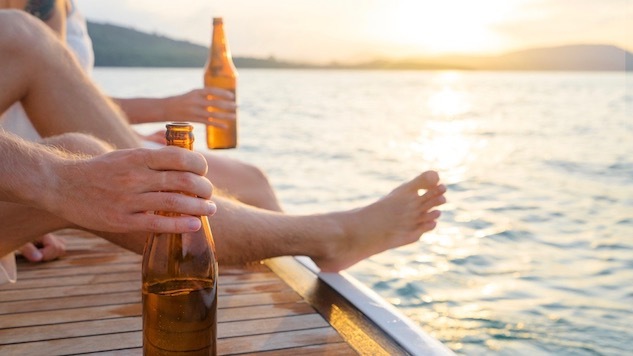 It wasn’t easy but we combed through our portfolio of awesome pilsners, wheat beers, pale ales and more to give you our list of 10 refreshing beers you can enjoy on those hot summer days. 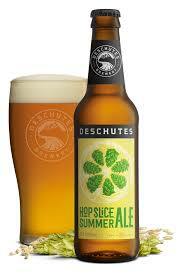 This simple craft, summer ale tastes like endless summer days and tangerine flowers in a glass. Floral and citrus hop notes meet smooth caramel maltiness in this refreshingly balanced golden ale. This year’s batch includes Lemondrop Hops! The Blood Orange Wheat offers a medium malt body with a crisp wheat finish and subtle orange flavor. 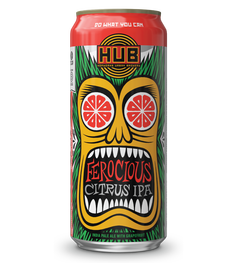 Big citrus hop flavors meet up grapefruit juice for a complex and fun to drink citrus sipper. 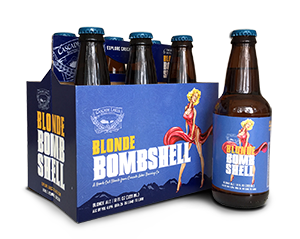 Blonde Bombshell combines subtle malt and wheat flavors with a delicate Liberty hop aroma to create a sensational beer. 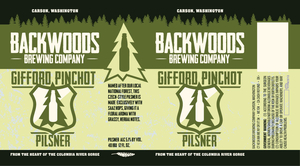 Originally brewed as a seasonal, this beer was so popular, they pushed it into their regular line-up. A Czech Pilsner brewed the exact way they do it in Prague. 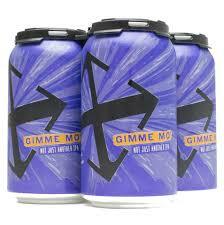 Made with a Czech Saaz hop, this beer has a spicy floral aroma with grassy notes and a clean crisp finish. 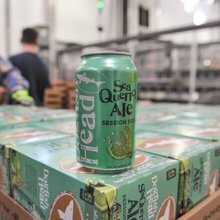 The release of SeaQuench Ale kicked off a new partnership between Dogfish Head and the National Aquarium that will focus on inspiring conservation of the world’s aquatic treasures. This session sour quencher is brewed with lime peel, black limes & sea salt. This Czech pilsner is brewed with loads of imported Saaz hops and a bottom-fermenting yeast strain that leaves it Light and Crisp, yet full of real flavor and all the things you yearn for. 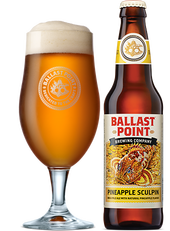 The Pineapple Sculpin IPA came from one of many small-batch cask experiments to enhance the flavor of Ballast Point’s signature IPA. The combination of fruity flavors and hop intensity definitely packs a punch. Don’t see your favorite summer beer on the list? Let us know at Social@coldist.com.